The first couple times you put on the Mountain Hardwear Jalapeno Outdry Mitts feels a little odd. This is because the mitts are meant to curve while your hands in action. This is not a natural feel when your hands drop down by the side, but when in action, the awkward feel goes away. It also loosens up a little as the leather softens up. One of the main reasons to choose a mitt in my opinion is because of added warmth over a glove. The Jalapeno Outdry Mitt is in the middle of the warmth range. It lacks the amount of insulation needed for someone who gets really cold hands. For people not needing maximum warmth for their hands, the Mountain Hardwear Jalapeno Mitts will work just fine. I tend to get cold hands easily, so they worked while backcountry skiing on the descents. Skinning, I typically use a running glove as they mitts are way too warm for anything above 0 F while skinning. On super cold days, you can slide hand warmers inside the mitts if needed as they are pretty roomy. There is no dedicated pocket for hand warmers. About 6 years ago, I wore a size XL in the Mountain Hardwear Jalapeno glove. Today, a size large fits me in the Jalapeno Outdry Mitt. As per the Mountain Hardwear website, these gloves tend to fit a wee bit big. The Mountain Hardwear Jalapeno Outdry Mitts have a couple features worth noting. First, the mitt has a suede patch on the backside of the thumb to wipe your nose. To keep snow out and warmth in, the mitt has two closure systems, one at the end of the cuff and one around near the wrist. Last, there is a carabiner loop on each mitt to attach to your pack when your hands overheat. Not a game changer, but a nice to have. 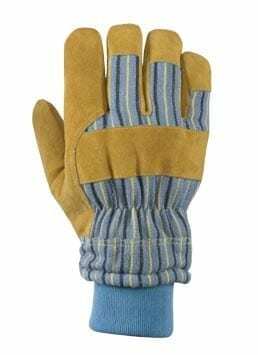 The Mountain Hardwear Jalapeno Outdry Mitt is a mid to high end mitten. 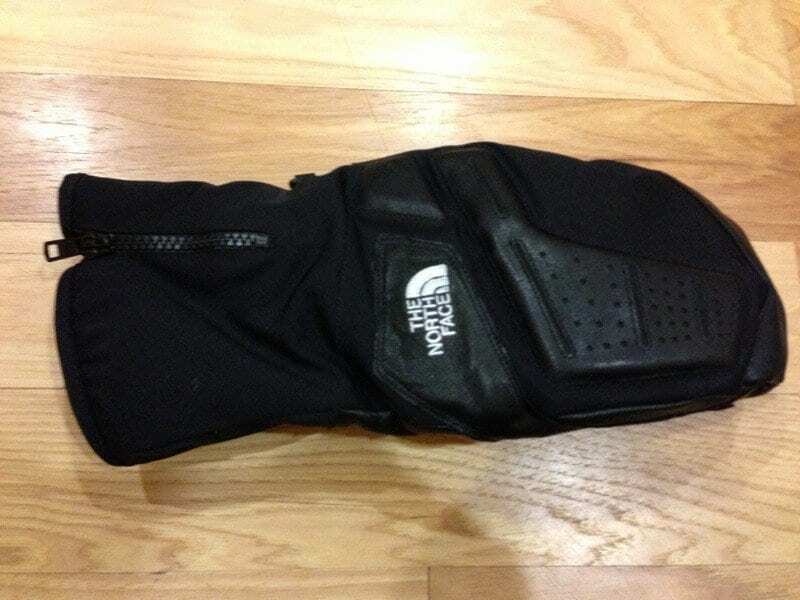 This mitt provides all the necessities for someone who wants to head to the resort out or out into the backcountry. Sytle-wise, I would go for the black and tan mitts if available.